While SureMDM offers features to monitor and manage overall cellular data consumption on mobile devices, there are several SureMDM Nix features that themselves consume data. Businesses that do not require these features can turn them off to save on data consumption. SureMDM, like most EMM solutions, gives IT admin the ability to push corporate policies, settings and software updates remotely to devices in real time. Alternatively, the devices can also poll the server at regular intervals of time. 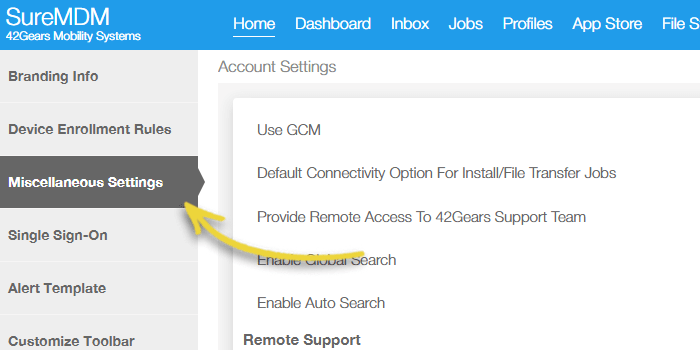 42Gears SureMDM by default uses Google Cloud Messaging (GCM) to push jobs and profiles to devices in real time. It is highly optimized with minimal data and battery cost. 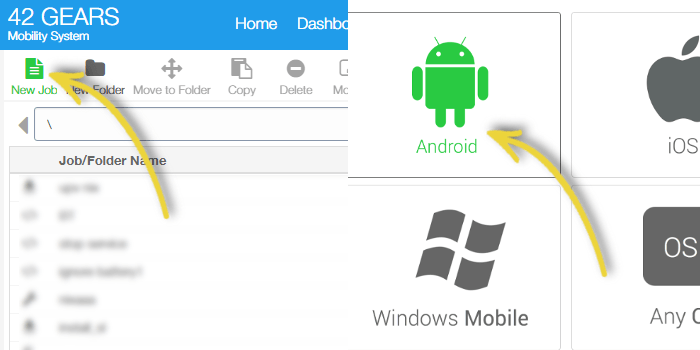 Unfortunately, GCM is not available on all Android phones, especially older Android versions. 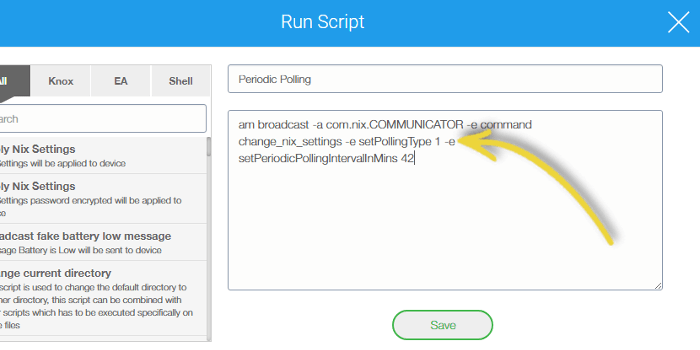 In such cases SureMDM Nix Agent falls back to a mechanism called Long Polling, using a persistent connection with server, employing periodic heartbeats. This mechanism offers a robust real time push framework for SureMDM, but does have some data cost implication. You can find out if your device is on GCM or Long Poll from Polling Mechanism column on SureMDM Dashboard. 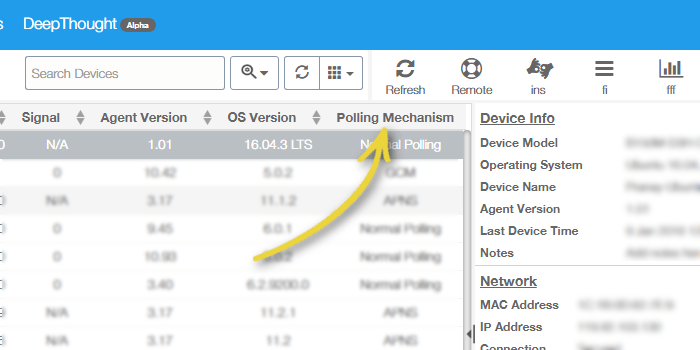 If admins feel they don’t need real time push and are interested in trimming data footprint for their devices, they can alternatively opt for period polling. This is a method whereby the client will not be continuously connected to the server. Under periodic polling, the server check will happen only after a fixed period of time, which may range from 1 minute to 10080 minutes (7 days). 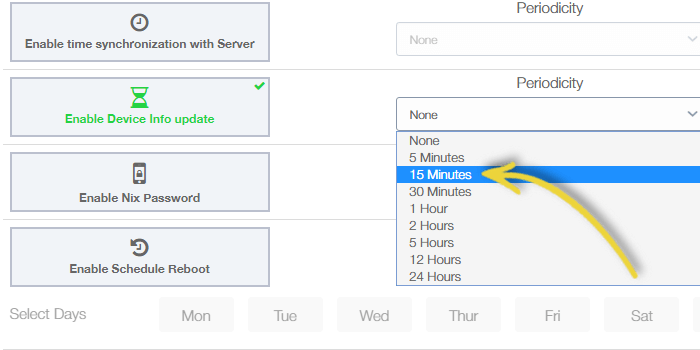 This would mean that an applied job would only get deployed when the device connects after the defined period. 2. Click on New Job and select Android. 3. Click on Runscript job. 5. Apply this job to desired device(s). SureMDM Nix Agent, by default, captures close to 150 data points from device and reports them to the server. This enables SureMDM to offer insightful trends and reports about device usage, health and status. But this also costs data. Administrators can reduce the frequency of these information updates and thereby save on data charges. 3. Click Nix Agent Settings Job. 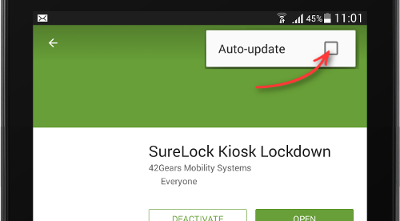 Note: If Periodic Device info update interval is more, then data consumption will be less. 5. Create a job and apply the created job to device. 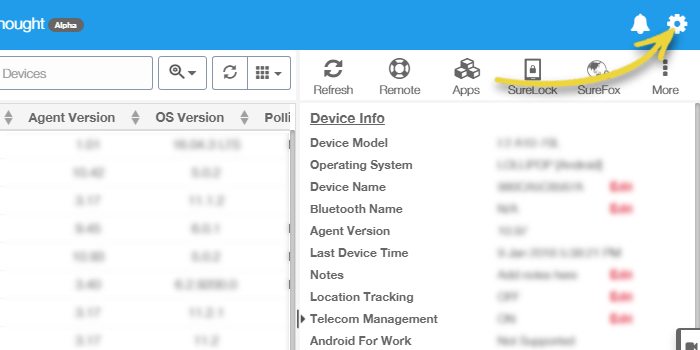 SureMDM has a locating tracking feature. 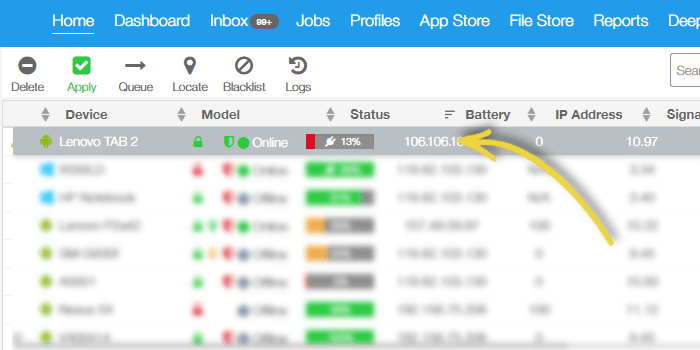 When enabled, devices start sending their location info to server periodically. 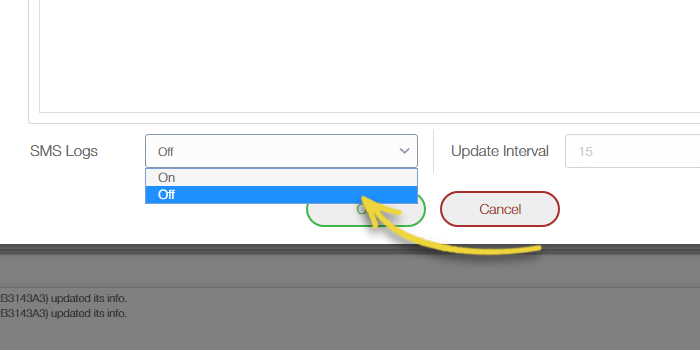 If the tracking interval is small, these updates happen at high frequency and consume higher data. 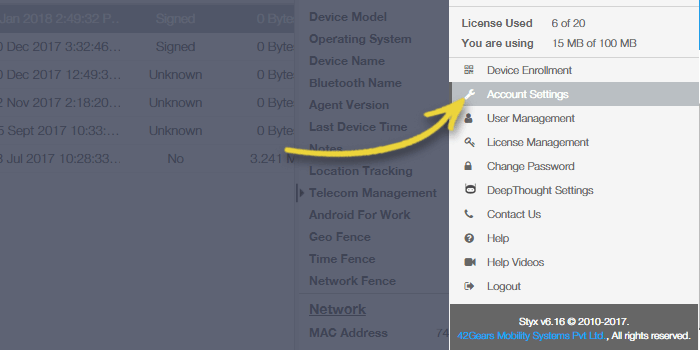 In case admins do not need this feature, they can either reduce the frequency of device location tracking or disable it completely to save data cost. 2. 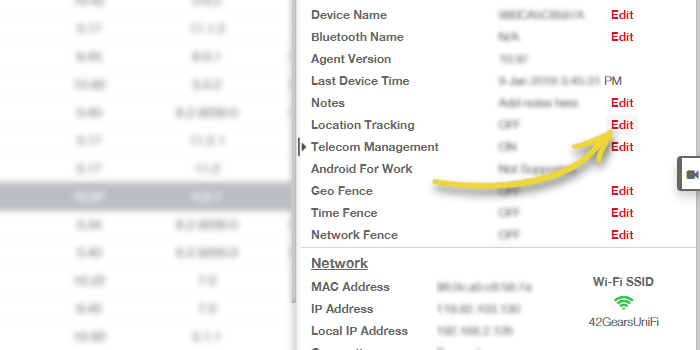 In Device info panel, click on Edit Location Tracking option. 3. Disable Location Tracking and Click OK.
5. Apply the created job to desired devices or groups. 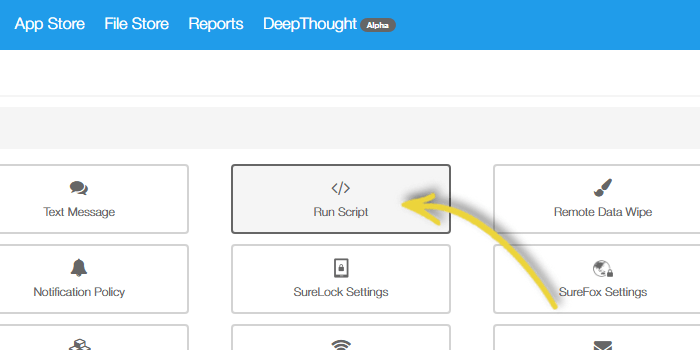 The moment a remote session window is activated, there is a continuous data stream from the device due to the constant process of grabbing screen from device and sending it to the server. In order to avoid unnecessary data consumption, admin has to be judicious about using this feature and close the session once the work is completed. Within remote support, there are also several other options that can be considered to reduce data costs. The resolution of the remote support session can vary from low to medium and high. If the client is ready to compromise on the quality of the image, they can opt for low or medium resolution, which will consume lesser data. 1. 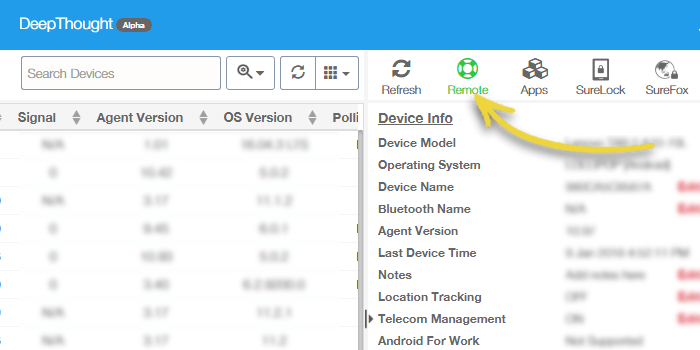 Select a device and click on Remote option. 3. 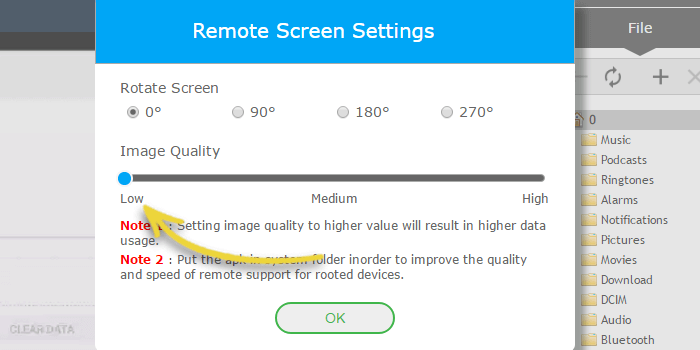 Select Low option in Image Quality Option and click OK. This feature will automatically pause the data transfer, if the remote support session is idle for a fixed number of minutes. It is strongly recommended to keep this feature ON to avoid on huge data costs on accidentally leaving a remote session on for long periods of time. 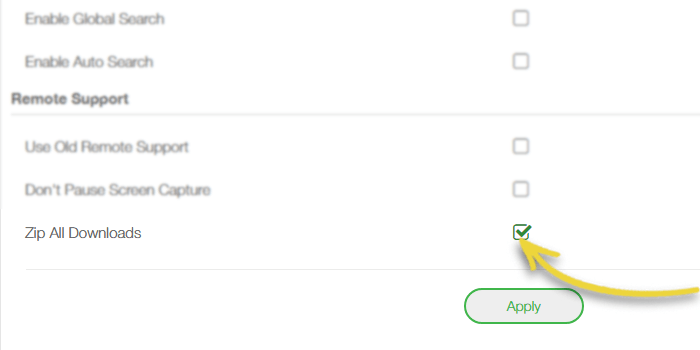 There is an option in SureMDM account settings that allows an admin to enable zipped file downloads for remote users. This means, admins using remote support will be able to download a file in zipped format, which helps Nix consume less data. 1. 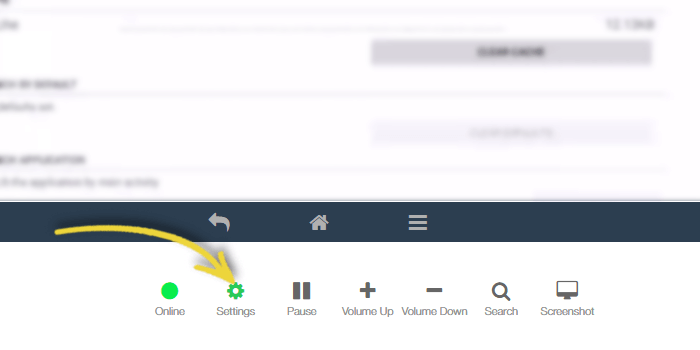 Click Settings option on top right corner. 4. In Remote Support section, enable Zip All Downloads. The amount of data consumed by SureMDM Nix Agent is directly proportional to number of applications and files transferred. Clients have to be judicious about the number and size of files they transfer to minimize the Nix data consumption. 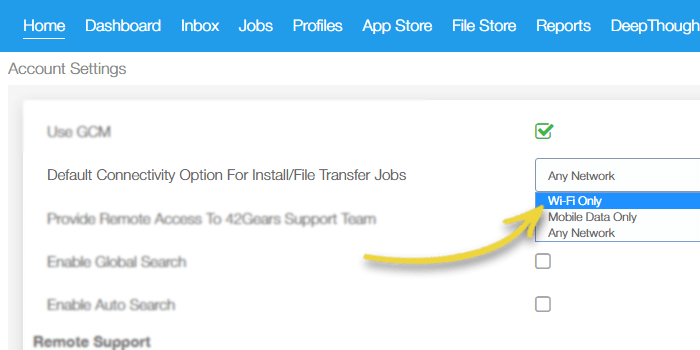 File Transfer and Install Job also has an option to initiate the file download only on Wi-Fi Connectivity. 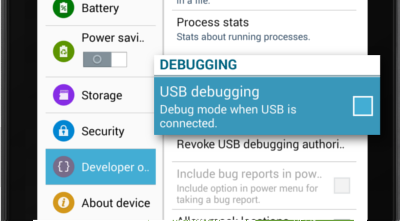 Turning this ON will ensure that devices will wait for Wi-Fi connectivity before downloading large files pushed by admins. 1. In console, click on Settings. 3. Click on Miscellaneous Settings. 4. 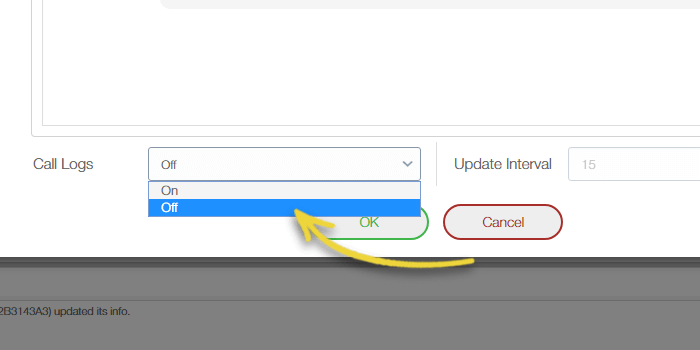 In Default Connectivity Option For Install/File Transfer Jobs drop down, select Wi-Fi Only. 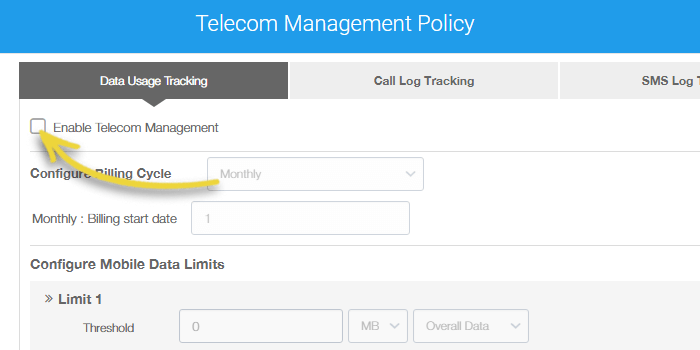 SureMDM Telecom Management offers three kind of tracking; Call Log tracking, SMS log tracking and Data Usage tracking. When enabled they can incur data consumption. Their tracing period can be increased or completely disabled, if not required, to save data costs. It computes how many calls have been made or received by the devices and their duration during a day. 2. 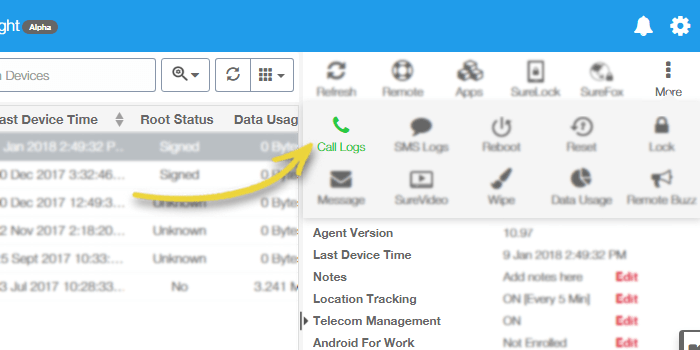 Click on More option and select Call Logs option. 3. Click On Telecom Management Policy Job. 4. 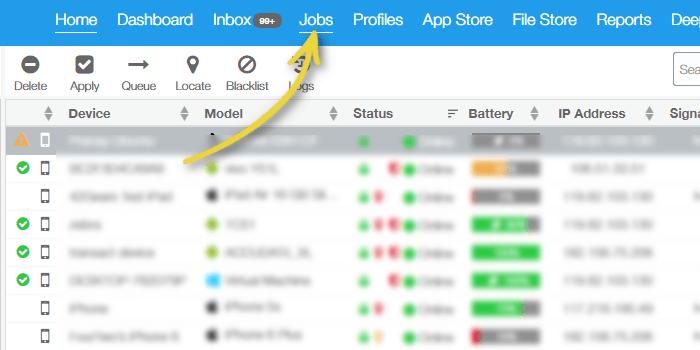 Enter Job Name, select Call Log Tracking Tab and select Call Logs as Off. 5. Create a job and apply the created job to desired device. 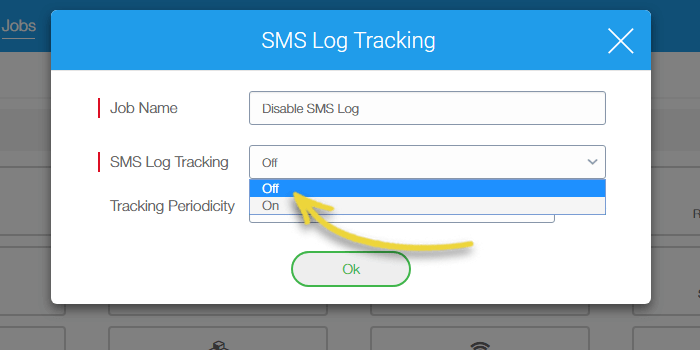 This feature checks on SMS that have been sent and received from devices during a day. 1. Select a device on console. 2. 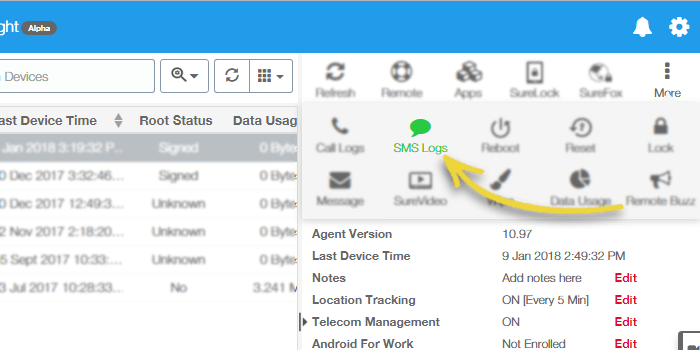 Click on More and select SMS Logs option. 4. 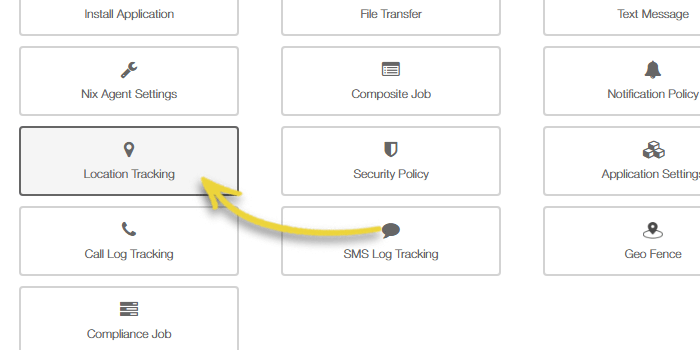 Enter Job Name, select SMS Log Tracking tab and on prompt, select SMS Log Tracking Off. 5. Save the job and apply it to desired device. This feature computes how much Wi-Fi and cellular data has been consumed during a day. It also tracks the top 10 applications that have consumed the maximum mobile data. 2. 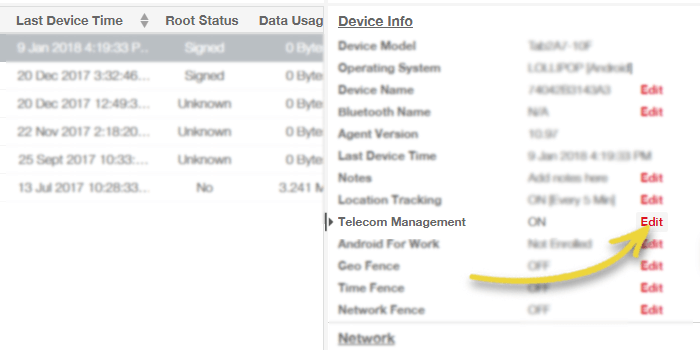 In Device Info panel, click on Edit corresponding to Telecom Management option. 3. 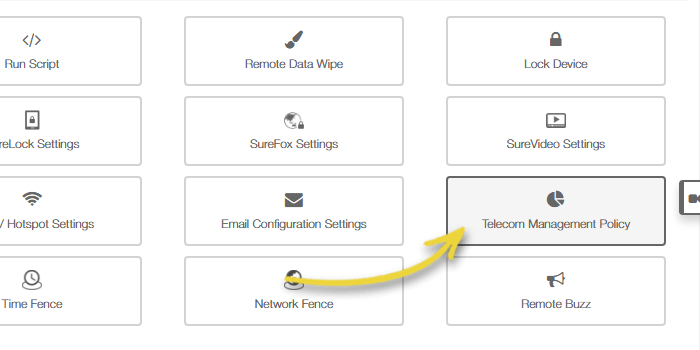 Uncheck Enable Telecom Management and Click OK.
4. 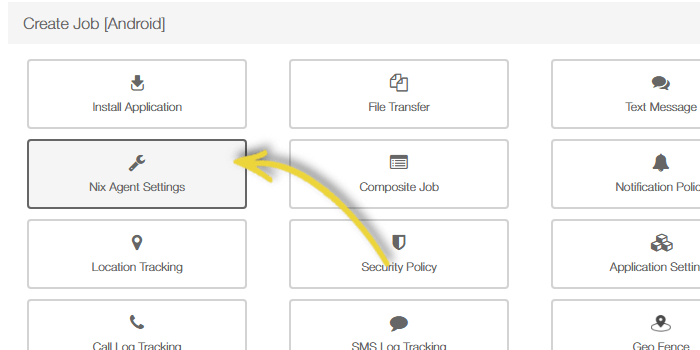 Enter Job Name, select Data Usage Tracking tab and uncheck Enable Telecom Management. In case you have more queries or need help in reducing SureMDM Nix Agent data consumption, please write to techsupport@42gears.com.